There are many ways to reinvigorate the appearance of a vehicle, be it a truck, van, car or SUV……but you surely would not want to end up purchasing a very expensive styling accessory just to discover that it can do very little to enhance the appearance of your vehicle right? 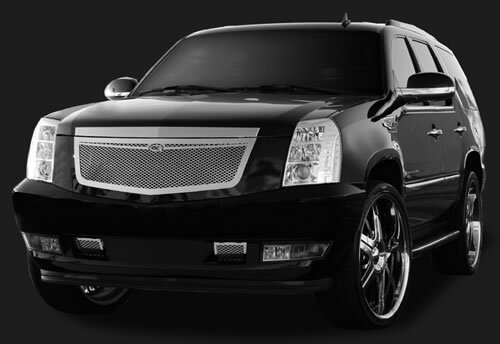 With a billet grille alone, you can already make your vehicle an eye-catcher. Some of the brands that are available are Rigid, Paramount Restyling and T-REX. Billet grilles are custom grille inserts that may be used to cover or to replace the existing or the stock grille insert of a vehicle. As their name implies, billet grills are machined from a single piece of billet. The most popular billet material used in the manufacturing of billet grilles is billet aluminum, although it is not unusual for one to find billet grilles made from stainless steel or ABS plastic. But from whatever billet material they are made from, they are guaranteed to be stronger than custom grille inserts that have been cast or forged. There are two general types of billet grilles available in the automotive parts market today: the bolt-over type and the replacement type. Bolt-over grilles are easier to install, since they would simply snap on the existing grille insert with the use of hidden bolts, clamps and brackets. Replacement billet grilles, on the other hand, would require the removal of the existing insert, add to that some drilling and cutting. 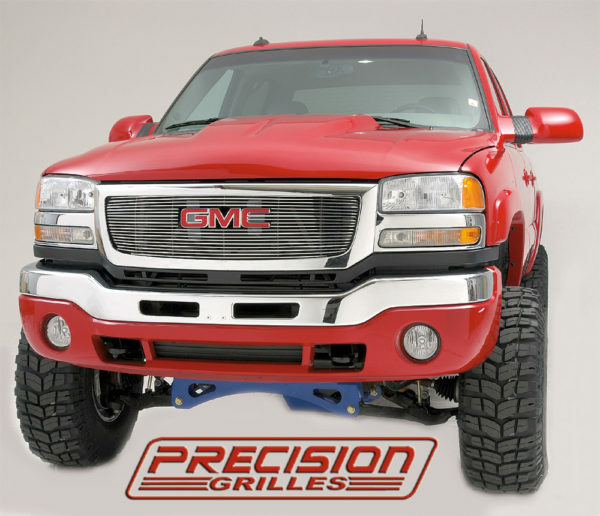 These added installation procedures, however, are worth the trouble since replacement billet grilles offer a rather seamless integration with the vehicle’s front fascia. 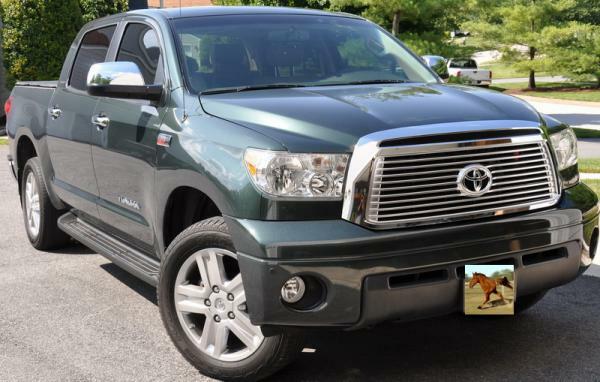 Whatever you choose, NW Runningbords can install your custom grille while you wait.